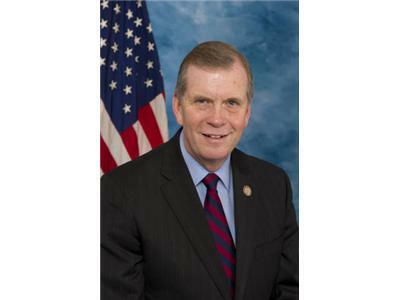 Rep. Tim Walberg represents the people of the 7th district of Michigan. Back in our nation's capitol, he serves on the House Education and Workforce Committee as Chair of the Workforce Protections Subcommittee. Additionally, he also serves on the Committee on Oversight & Government Reform and the Committee on Homeland Security. Tim is currently serving his second term in Congress where he stands up for our founding principles--a belief in God, limited government and traditional values. 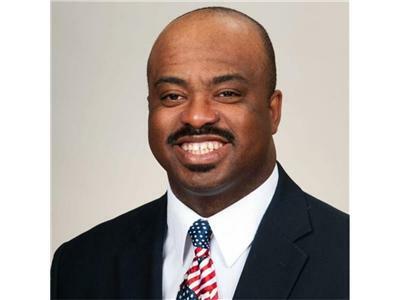 Prior to this he also served in the Michigan House of Representatives for 16 years and as a pastor for 10 years. Tim and his wife Sue have been married for 37 years and have three adult children. He is an avid sportsman and also enjoys riding his Harley. The Freedom & Virtue Institute’s Founder, Ismael Hernandez, grew up in Puerto Rico, the son of a committed Marxist and a founding member of the Socialist Partywho left an extensive FBI record. He was raised to believe that America was the enemy of humanity and it was his duty to destroy her. Yet, his mom was a Catholic who sneaked him to mass with friends. Ismael became active in the Socialist Party and later enterted Jesuit Seminary during the time when liberation theology and the Nicaraguan Sandinista Revolution were very influential in Central America. 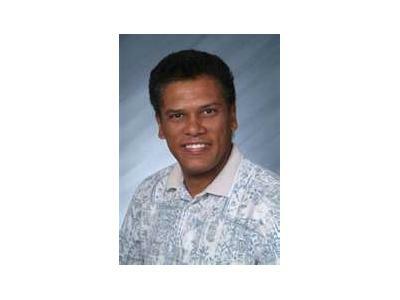 After leaving Seminary he came to America to attend graduate school. His experiences began to slowly shatter his preconceived notions about this country. He was embraced by Americans and given opportunities he could never have imagined. He began to read writings of and about America’s Founding Fathers and learned the principles of America’s origins. At this point he began to believe in the truth of freedom and reject the lies of socialism.